Pressuring you into a fast closing – If a house buyer tries to pressure you into selling your house and says that you have to make the decision today, be leery. Most reputable house buying services will make you and offer and that offer will be on the table for at least 2-7 days (minimum) for you to make a decision. 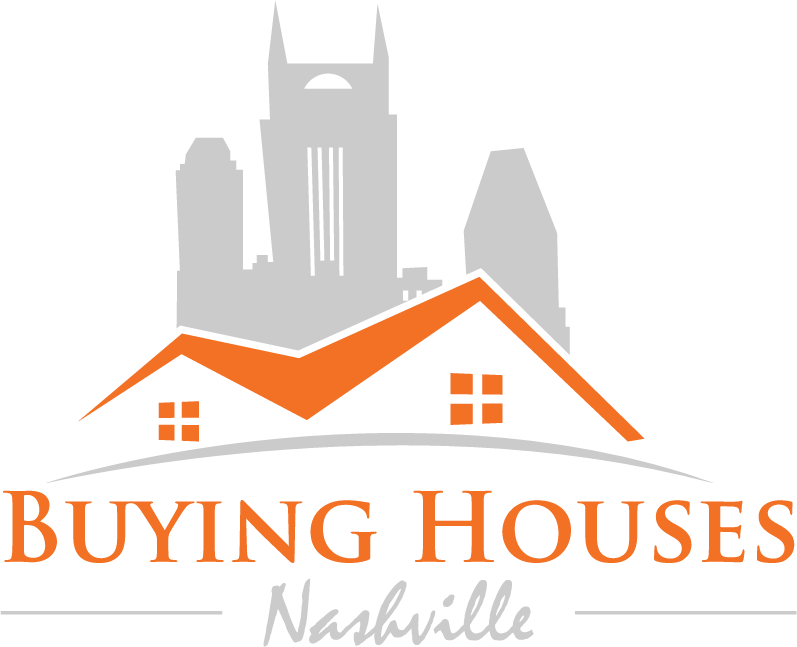 The reason reputable house buying services like ours at Buying Houses Nashville do place deadlines on our offers is because the market changes and values can change week to week depending on other sales in the area, also… we buy multiple houses a month and when we make you an offer we’re assuring you that the cash to purchase your house is ready and we’ll reserve that cash for several days so if you do want to sell your house, we can close on your schedule. If you feel the offer isn’t a fit for you, then we’ll assign those funds to help another seller with their home sale.